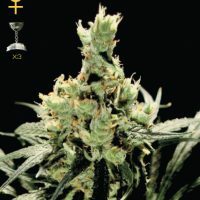 KC Brains KC 36 female Seeds produce a ‘Mostly Sativa’ cannabis plant with Photoperiod genetics and a flowering time of 6-9 weeks. 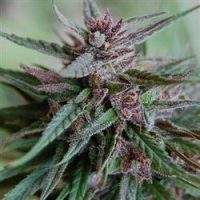 Buy KC Brains KC 36 female Seeds at the lowest price online now! 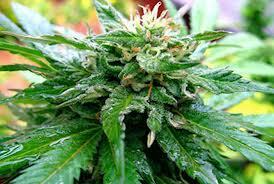 Being sativa dominated, KC36 marijuana strain behave like a typical sativa. Her cannabis seeds produce tall thin plant with narrow light green leaves and chunky thick buds. 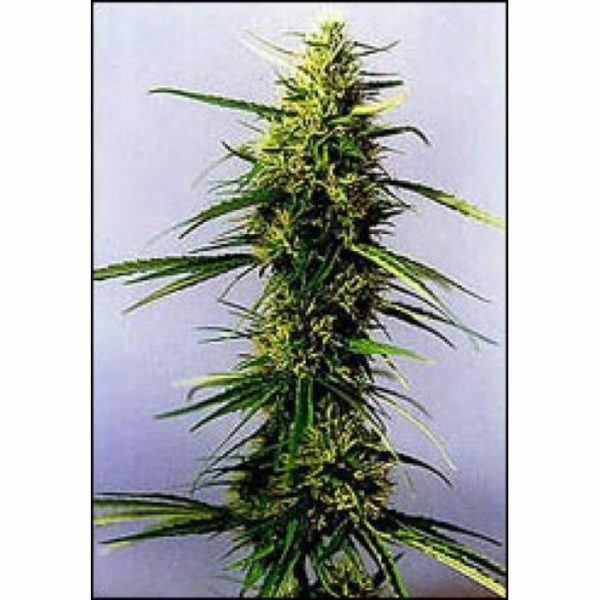 Her average size can reach up to 1.75 m when grown outside; however, inside varieties of this marijuana will keep their height under control and won’t stretch taller than 100 cm. 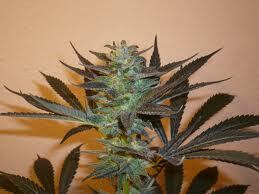 It take KC36 sativa a bit longer to grow and mature; she also require more light. 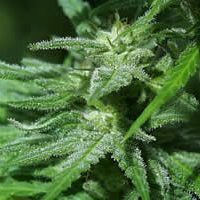 Medicine produced from this cannabis lower CBD and higher THC counts which produces a more clear headed, energetic effect. 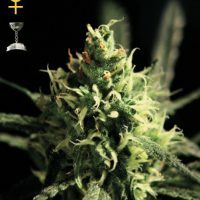 Flowering lasts only from 6 to 9 weeks outside; whilst indoor remains from 6 to 8 weeks indoor. Like KC33, they are highly resistant to mushrooms and plague and quite tolerant to irrigation. 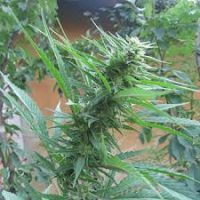 After a reasonable flowering period, plants begin to spread very pleasant fresh lemony sweet smell; Then you can enjoy harvesting the aromatic, sugary, aminoacids and cannabinoids marijuana buds for 75-80 days. 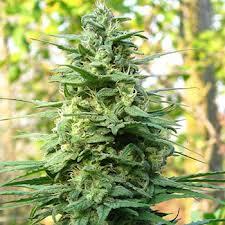 KC36 buds produce a quality THC and make it as high as 18-20%. Average outside yield is unbelievably high – around 900 gr. per plant; you can start your harvest at the end of September and carry out through October. Indoor plants will give you as much as 175 gr. per plant.